This week’s REal Success features rockstar agent David Devoe. David serves Hoboken, New Jersey and the surrounding areas and has been in the business for about seven years. He came from the mortgage industry where he worked for about 10 years prior. In 2015 David closed 110 transactions, and followed it up with 237 in 2016. For 2017, David has a goal of 505 transactions! How did David do this and continue to raise the bar? One of the key components is GRIT. David has grit and has absolute certainty that things WILL get done. The difference between those people who change the world, and those whom the world changes is that they have figured out a way to do the things they don’t want to do on the days they don’t want to do it. Grit outweighs talent and it means that you’ve a got a way to figure things and create a plan when there isn’t one. You have to know that FAILURE is part of the process to success. In fact, awareness that failure will happen helps remove the fear. You set the expectation up front so that you can reset and have a major breakthrough. It starts with hiring the right people who are focused on mindset. You can’t force people to have grit, but it is something that can be developed in everyone. Back in 2009 David had to make a serious shift in his life when mortgages dried up. He burned through his savings and had to make some tough choices. He got rid of his BMW, condo, and even had to sell a guitar that meant a lot to him. Do what no one else will do for five years, and you can do whatever you want for the rest of your life. It is all about the long game. 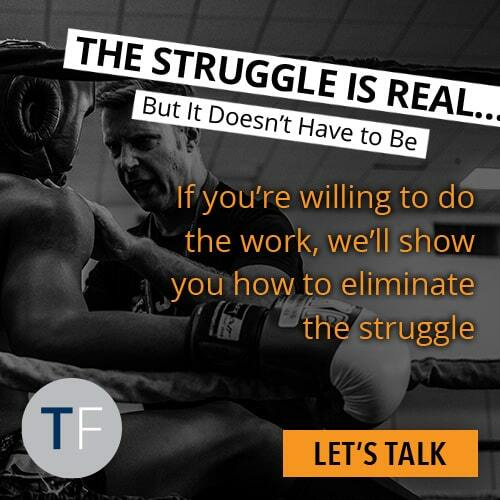 They only see the end result not the struggle. Every day David meditates, exercises, focuses on his diet, and has good sleep habits. He also makes it a point to be purposeful in what he is doing by making sure it is in his schedule. David is a big fan of mindset breaks – prospect for 50 minutes and then take a break for 10 minutes. David is continuing to achieve success and raise the bar. 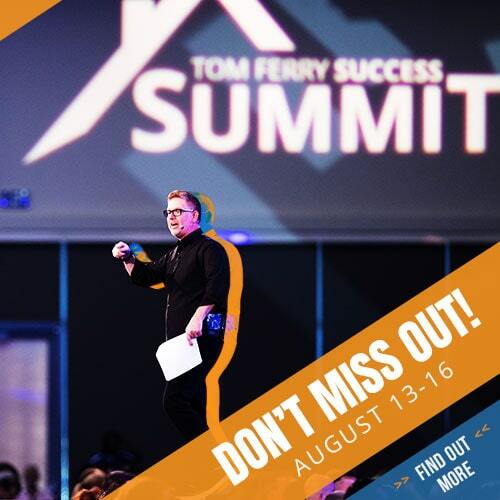 The steps he followed make it possible for anyone to achieve the growth they desire. 2. Make sure you know what your goals are and the “why” behind them. 3. If you embrace that fact that failure will happen you completely remove the fear. 4. Build in that GRIT! Want more from Coach Bill? 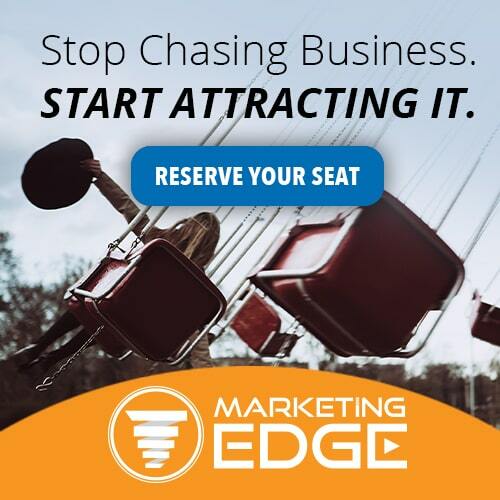 Join Bill at Sales Edge, the 3-day live event where you’ll learn the proven methods and strategies to gain more confidence and set more appointments. 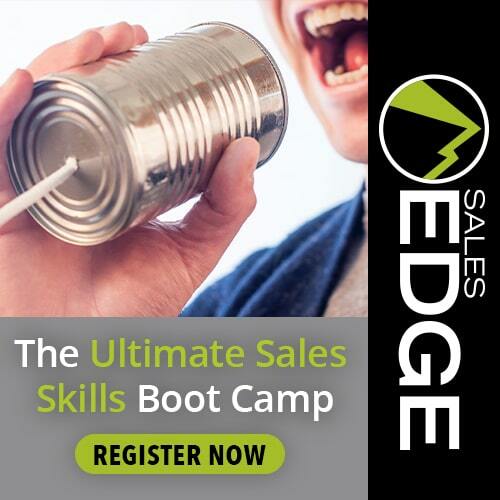 Click here to find your nearest Sales Edge event! Or check out Bill’s What You Say Matters program, the digital USB training to teach you the scripts and sales skills of a top agent. Click here to learn more about What You Say Matters. Above all else, build GRIT into your business and life!